The recently discovered Backdoor for Mac Olyx (Criminals gain control over Mac with BackDoor.Olyx) was used for targeted attacks (or what it appears to be), which is not surprising. 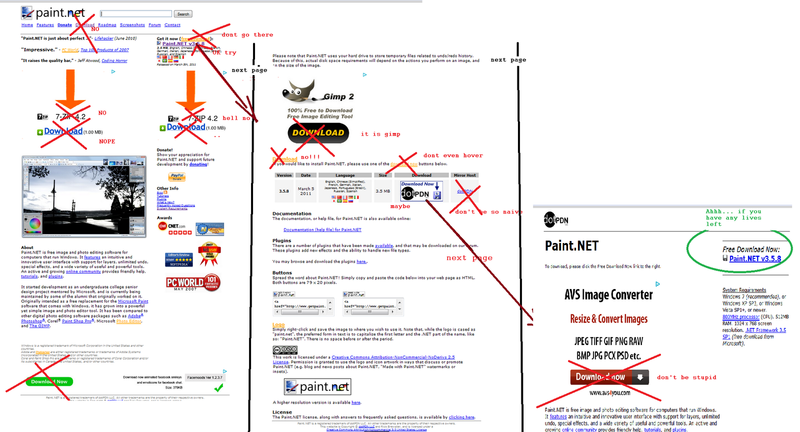 As Microsoft pointed out, in addition to malware, the package contains an html page and photos from a Wikipedia page for events dated July 5, 2009, however it appears that all photos relate to one event - July 2009 Ürümqi riots in China. "Government censors disabled keyword searches for "Urumqi", and blocked access to Facebook and Twitter as well as local alternatives Fanfou and Youku. Chinese news sites mainly fed from Xinhua news service for updates about the rioting in Urumqi, comments features on websites were disabled on some stories to prevent negative posts about the lack of news. Internet connections in Urumqi were reportedly down.Many unauthorized postings on local sites and Google were said to have been "harmonised" by government censors, and emails containing terms related to the riots were blocked or edited to prevent discord." Perhaps the trojans found in the package Ghostnet backdoor as Backdoor:Win32/Remosh.A. and the new Backdoor:MacOS_X/Olyx.A were destined for a Chinese human rights activist, as he/she would be likely to be interested in this particular event update. In addition, it is known that many of the Gh0stnet targets were human rights activists. I wanted to release this one as part of a pack (several semi related posts together) but seems like it takes too long, so I just post it. This one is not much different from what you saw before, just another taidoor trojan for your collection sent within RTLO rar archive. According to Microsoft Malware Protection Center Trojan Taidoor / Rubinurd is a bot capable to download and upload files to / from the attackers' server, and execute commands on the system. It is prevalent in Taiwan (at least 1/2 of all detections are there) and is relatively new - emerged in September 2010. This is a file sent in Taiwan from a Taiwan server. Navigating a mine field. I've seen worse. Here is one more for a full collection - same malware and sender as in the previous post. This message, targeting experts on Japan, China, Taiwan / USA relationship, was sent on July 13,2011. 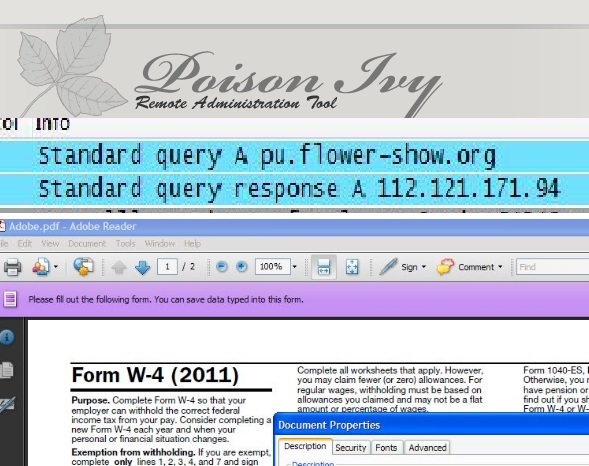 The attached pdf exploits CVE-2010-2883 (2/43 VT, encrypted) with poison ivy (keylogging) payload, connecting to www.adv138mail.com. The domains serving PI and listed below were registered by DNS.com.cn, which has a poor reputation. 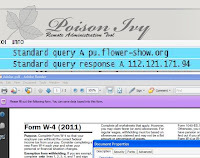 These domains/IP have been CnC for poison ivy for a while, consider the posts below. 112.121.171.94 Nov.adv138mail.com, ftp.adv138mail.com and asm.adv138mail.com point to 112.121.171.94. Update Jul 13. Considering that this pdf is very low detection, I decided to post some of the target domains here in case it helps them to prevent or identify infections. New CONTAGIOminiDUMP - mobile malware is moving !!! The old mobile malware Mini-dump (aka "Take a sample, leave a sample" ) grew too large and difficult to use. This section will allow better organization of all the mobile malware. There are not that many samples but it is steadily growing. This is a work in progress and please send or post your comments regarding the design, hosting, organization and such. 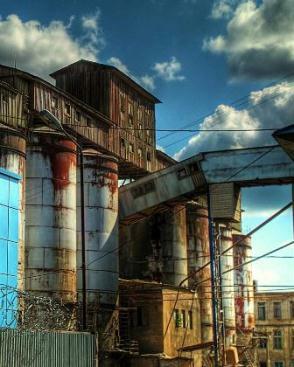 You will be able to access the new location from contagio - it won't be too hard to find. I frequently get requests for already published on Contagio mobile malware and also new files that might be mentioned in the media and blogs. I do not really have a large collection of mobile malware but I welcome the submissions. Here is a folder with the most recent files I have. If you use upload feature on the blog (see below) and send more mobile malware samples, they will be added to this folder for everyone to come and use. Old version 3 - See August 27, 2010 TDL3 dropper (x86 compatible with x64 systems). All the credits and many thanks for the files and comments go to @EP_X0FF @InsaneKaos @markusg @USForce from KernelMode.info. I am posting the files and their comments here because of the the large number of inquiries for the updated version. In April 2011 Microsoft released KB2506014 targeting 0.03 version, exactly boot loader and kd dll - and it was able to successfully prevent TDL4 from working. However, the rootkit support strike back within two weeks releasing their update, which could bypass the MS patch. The rootkit version wasn't changed.